Summer is the season you exercise for, but now that it’s here, how do you stay fit when its hot outside? Finding a way to stay fit this summer doesn’t have to be that hard. Follow the tips below to help stay stay cool and in shape during the hot summer months. Don’t wait for you body to tell you it’s thirsty. Set a timer on your phone and drink a glass of cold water every hour. Staying hydrated is the #1 most important thing to remember. Get to the store and pick up some loose, breathable active-wear that will keep you cooler during your workout. The new clothes can act as a motivator too. Whether you want to lose 10 pounds or 100 pounds, working out with a friend with similar goals will help you both stay on track and give you some extra social time. 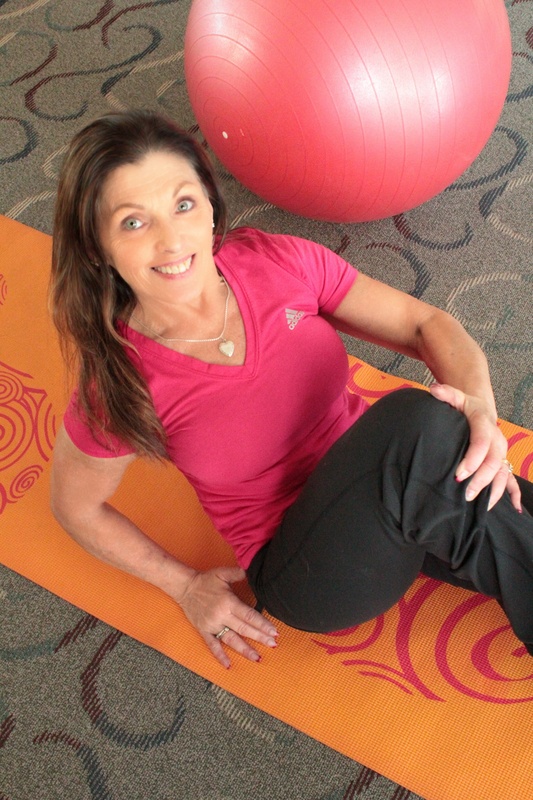 If the sun is just too hot, find an indoor class. Chances are the space will be air conditioned and you will make some like-minded friends. Cease the day by doing your workout first thing in the morning. The air will be cooler and you can jump start your day in a positive way leaving you the afternoon and evening to do something fun for summer. 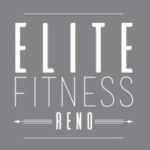 Elite Fitness Reno offers small group classes and personal training sessions all summer long. Classes are 30 – 45 minutes long. 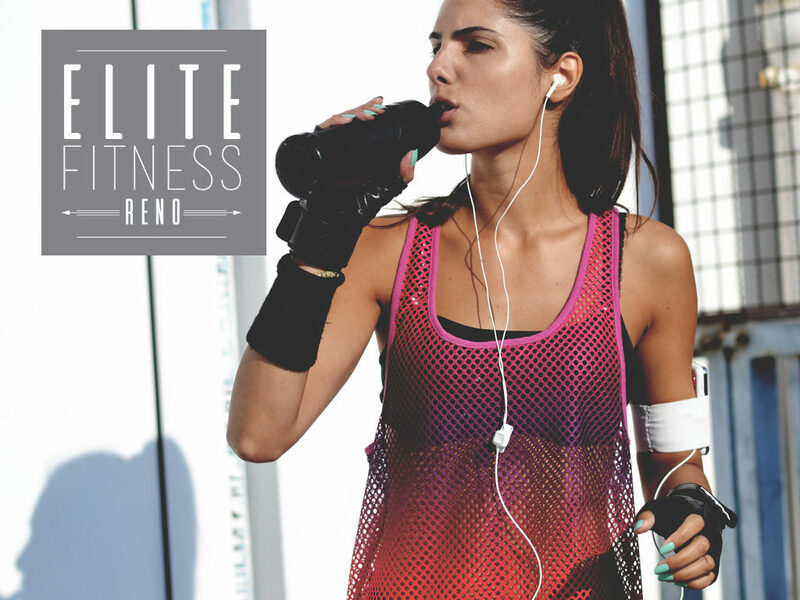 Fitness professionals at Elite Fitness Reno will help you achieve your personal best this summer.